I’m often asked what authors are my favourites and I really don’t have an honest answer. Sometimes, it’s the book I’ve just finished and can’t think of anything else. There are also books I’ve read and reread many times, just for the pleasure of recalling old characters, and then there’s the hot new writer who convinces me that crime fiction still has many directions and places to go. However, I do like to travel, and so I often catch an author who I know will take me to a different place or time or both, and those books give me that little fan chill – the tickle down the spine that means I’m going to read this one deep into the night. So I stock up on snacks, tuck myself under the duvet and get ready. This month had an abundance of those novels and here are four of the best. Want a trip to Venice? There’s no better guide than Donna Leon’s Commissario Guido Brunetti series. Dip into any of the 27 novels and you’ll find delightful places and faces and real cafés, restaurants and piazzas far from the mobs of San Marco. Whether it’s the charm of La Serenissima herself or Leon’s ability to turn Italy’s wild-west politics into highly personal plots, there’s not a bad book in this long-running series, and The Temptation of Forgiveness (Atlantic Monthly, 272 pages, $37.50) is no exception. Our favourite people and places are here, along with some new ones, and the plot – drugs, death, corruption – leads to a satisfactory, if slightly cynical, end. In short, perfect Brunetti. Andrew Taylor is a real favourite of mine and has been for many years. His historical research is superb and his characters Dickensian, in that I remember them easily years later. He likes to carry over places and people and The Fire Court (HarperCollins, 448 pages, $22.99 paper) is the sequel to the marvellous The Ashes of London which takes place at the end of the Great Fire in 1666. Restoration London is now safe and the Fire Court decides how money for rebuilding will be allocated and who will do the building. If you don’t think architecture, art and business make a great plotline, add regicide, revenge and a woman who’s one of the most interesting heroines I’ve encountered in years. For panache, we have Sir Christopher Wren (merely an Esq. here) and our honest, homely hero, James Marwood, the traitor’s son. I ran through Ashes in a weekend and this one took me two days. If you haven’t read Ashes, you don’t have to, but you should just to get the full effect of Taylor’s wonderful storytelling. 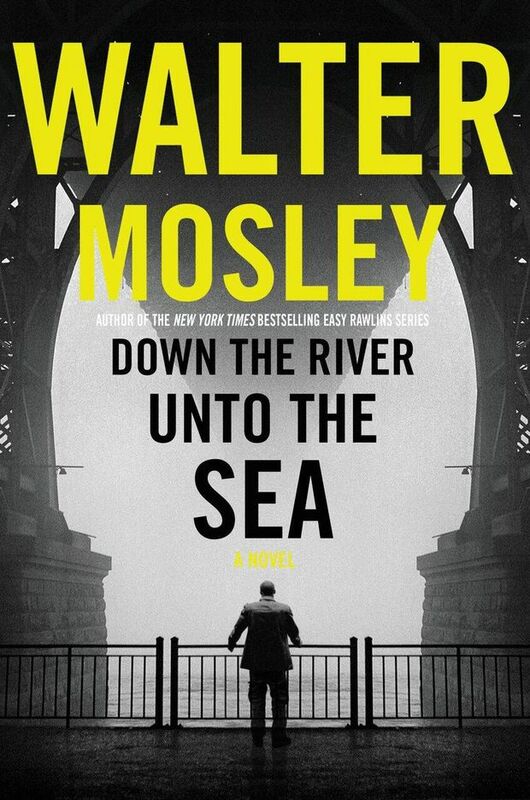 Walter Mosley continues to amaze me. I do not know another author who has documented the lives and times of black America as deeply and beautifully as he has done. His Easy Rawlins books moved from 1946 and drew pictures of South Central Los Angeles that no film has ever done because Mosley goes into the mind of his heroes, celebrating small successes, confessing deep fears and confronting failures. The Leonid McGill books covered some of the same time but from a different perspective. Now, in Down the River Unto the Sea, (Mulholland Books, 336 pages, $35), Mosley takes us to the tortured mind of today’s black man, a victim of America’s passion for incarceration and the wreckage it leaves behind. Joe King Oliver used to be a cop, a decorated detective in the New York Police Department. But that was then, before his fall, his incarceration, his humiliation and worse. Now, Joe is a private investigator who trusts no one and lives a solitary life with his teenage daughter. A letter takes him back 10 years, to the events that wrecked his life; just why was he set up and by whom? The investigator who solves his own personal mystery is an old plotline, but Mosley gives it new punch by tacking it onto one of America’s biggest social issues. But don’t be put off by the political insights, this is a great mystery with wonderful characters and, as always with Mosley, elegant prose. Where else would Laura Lippman start a chilling little tale of psychological suspense but in a forgotten spot in Delaware at a bar called the High-Ho? Should it have been heigh-ho for the horses or high-ho for the stoners? Either way, two strangers are about to hook up and head out to cause or court trouble. 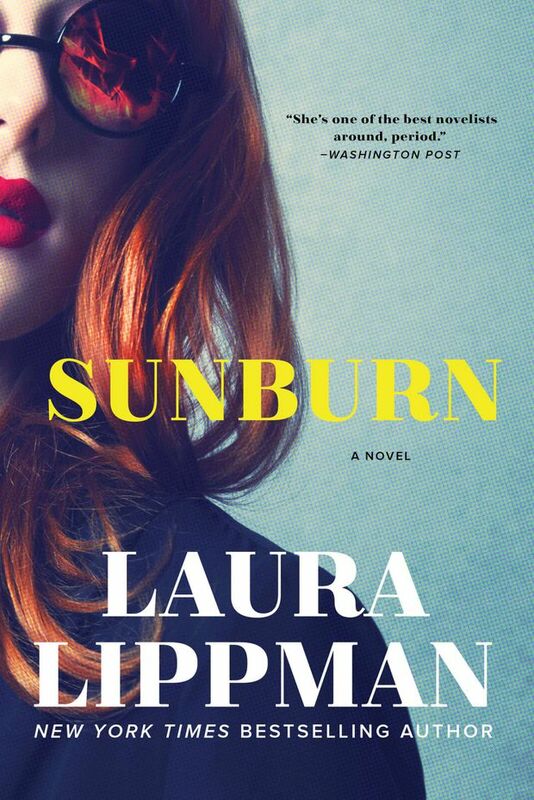 Readers who haven’t already discovered Lippman are in for a treat with Sunburn (HarperCollins, 293 pages, $33.50). There are 20-odd more in the past and you’ll want to read them all. Lippman is a Baltimore girl and she knows the Chesapeake coast like her backyard. As the odd couple stay on and on in Belleville, it’s clear that someone, somehow, is playing someone but just who, why and how is what this complex tale is about. It begins with him noticing her sunburn. Read it, you can feel the heat drawing him in.